Biomimicry offers enormous potential to transform our landscapes, buildings, products and systems. For every problem that we currently face – whether it is generating energy, finding clean water, designing out waste, manufacturing benign materials, or designing a Biomimicry Discovery Park there will be precedents within nature that we can study. We believe that our proposal has stayed true to this sentiment and produced a viable, beautify and functional project that ‘talks to’ the values espoused in Biomimicry. Landscape architecture is increasingly being recognised as a broad cultural, ecological, and artistic practice. Our approach is a ‘far cry from the old-fashioned idea that design is whimsical and subjective, that planning is objective and fixed’. It illustrates ‘that [landscape architecture] is a vastly expanded field of practice, demonstrating skill and expertise in understanding the context with which the development processes is to take place in order to shape the environment’. It was a complex, multidisciplinary initiative. 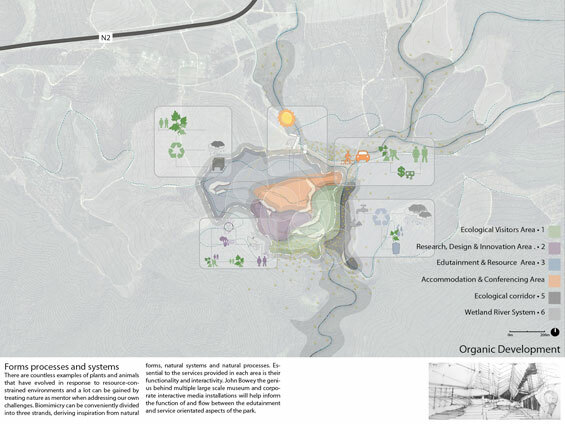 It counted architects, landscape architects, ecologists, biomimicry specialists and engineers among its participants. 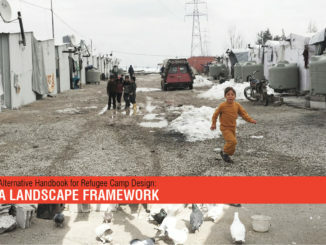 The design proposal illustrates an understanding of landscape as being inclusive of architecture and not separate from it. 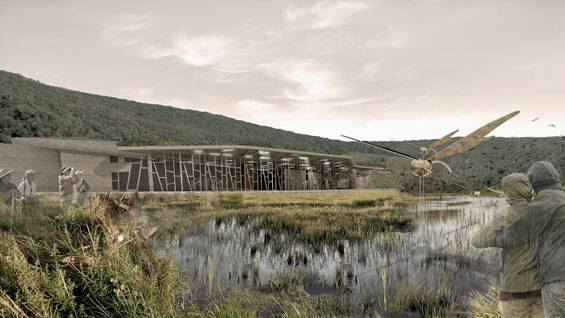 It also demonstrates that through an approach the takes its cues from biomimcry philosophy that the landscape is to be viewed not only as a physical entity but also as a way of life, as a powerful, evocative concept reflecting the values and ambitions of biomimicry. 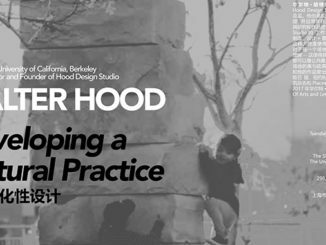 The team was involved at all stages of conception, through debate and discussion enabling participants to move beyond their disciplinary silos to conceptualize a design response that changed the way we each saw the others’ world. This helped us to see things from a different perspective and to develop a concept that was stronger and reflected the ideals of biomimcry rather than that of a specific profession. The challenge was …. 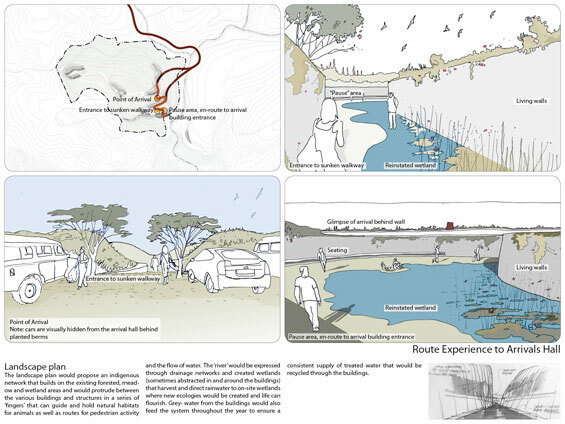 In seeking to meet this challenge, the landscape architects along with an integrated team where able to present a project that resonates with universal symbolic and spiritual meaning – yet which is unashamedly founded in African cultural expression.